Ohana is all about you. Listening to what’s important to you. And, ultimately, achieving the perfect outcome for you. Ohana Cosmetic Medicine is a leading cosmetic and anti-ageing clinic in Richmond, specialising in the art and science of dermal fillers and anti-wrinkle injections. Run by a qualified medical doctor and a specialist cosmetic nurse who both have expertise in delivering natural and balanced results. We take pride in offering the very latest anti-wrinkle treatment techniques and dermal filler technologies, enabling us to deliver the very best outcomes each and every time. Whether you are looking for a subtle enhancement or a more defined look, results will be tailored to suit your needs and aesthetics. 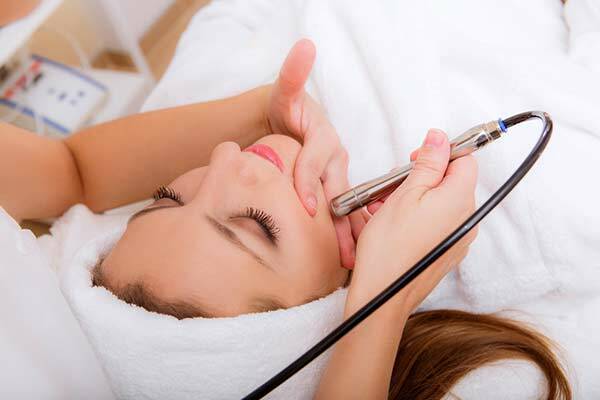 We specialise in treating all areas of the face and neck, including anti-wrinkle injections to soften and control areas of muscle movement such as frown lines, forehead lines and crow’s feet. Popular areas for dermal filler treatments include lip enhancement and lip rejuvenation, cheek rejuvenation and enhancement, tear trough rejuvenation to reduce tired eyes or dark circles and lower face rejuvenation to minimise jowls. We understand that every person is different, that’s why we believe that for you to make an informed decision your first consultation should be educational and obligation free. We take the time to understand what is important to you and explain the different treatment options available both immediately and longer term. 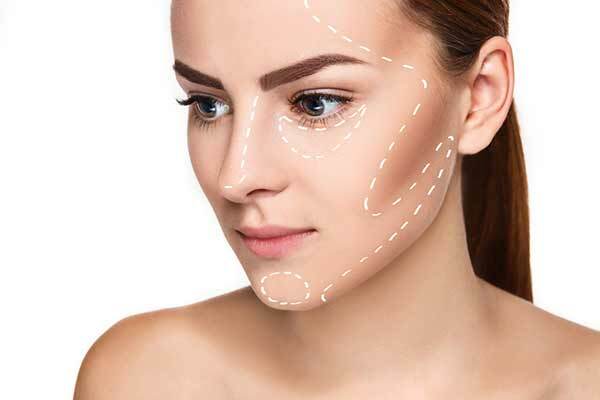 At the end of the consultation, you will be provided with a customised treatment plan, specifically tailored to your needs detailing your dermal filler and anti-wrinkle treatment options. Anti-wrinkle injections can relax muscles, preventing skin from creasing to soften existing wrinkles or prevent lines from forming. It is commonly used to soften frown lines, “surprised lines” on the forehead and crow’s feet around the eyes. Dermal fillers (injectable cosmetic filler) is a soft tissue filler used to restore the natural substance and support found in skin, restoring lost volume, giving a lifted fresh appearance. They are reabsorbed naturally by the body with proven continual safe use over short or long term periods. Lip enhancement injections are becoming increasingly popular and we use only the safest products proven to deliver the most natural results. Each lip is individual, so it is important to match the correct product with your needs and anatomy. 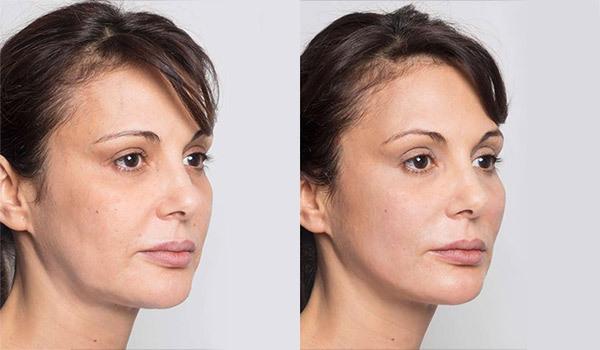 Our minimally invasive thread face lift uses dissolvable threads to provide immediate and long-term lifting effects to assist with pulling any sagging facial skin on the cheeks, eye-brows and neck, giving a smooth, fresh and rejuvenated look. Non-surgical double chin reduction with Belkyra can permanently remove chin/neck fatty tissue. This treatment allows for a reduction in jowls, a more defined chin and smoother jawline. Our skin as the outermost layer can portray a lot about our health, appearance and how we feel about ourselves. There are a range of non-invasive skin treatments available to nourish the tone and texture of skin – reducing the need for cover-up makeup. After a busy week, everyone is deserving of hitting the ‘pause’ button to wind down and immersing into a pampering hot stone, aromatherapy or our signature Hawaiian Lomi Lomi body massage. 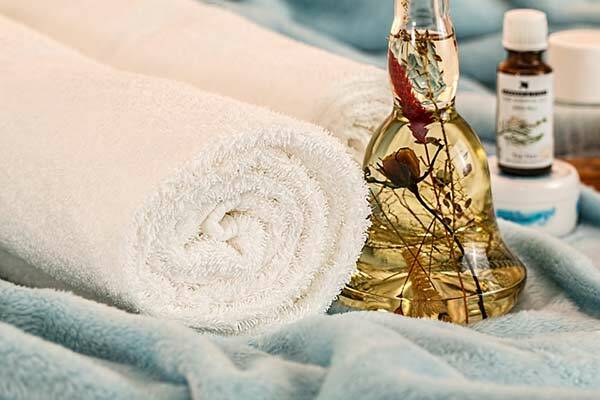 For those who want the full pamper experience, enjoy our hand selected Spa Packages where our professional therapist will nourish your skin and re-energise your tired muscles. These packages are perfect for gifting or just to spoil yourself.